About Joe Filipko with Tahoe View Realty, Inc. 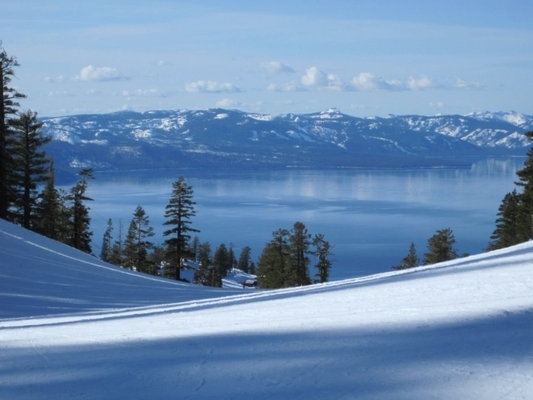 Helping clients realize their real estate goals in Lake Tahoe. I confirm that I worked with Joe Filipko in the buying or selling of this property.